We have a very enthusiastic group that meets the fourth Monday of every month, except October and December. In October 2018 we have our annual Rocky Mountain Regional Convention. The general meeting starts at 7:00. See our monthly newsletter for the current month's information. Mark your calendar for next year's Regional which will be held on June 14th & June 15th. Sign up Now! The 2018 version of the Rocky Mountain Regional was another great success. This year presented some challenges but with the direction of Terry Jones and his trusty assistants, the weekend was a big success. 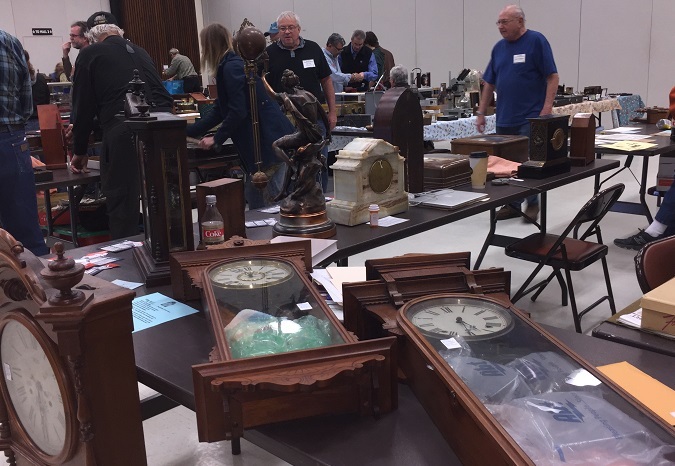 The mart room was sold out with many visitors from the outside interested in clocks, watches, and horological items. 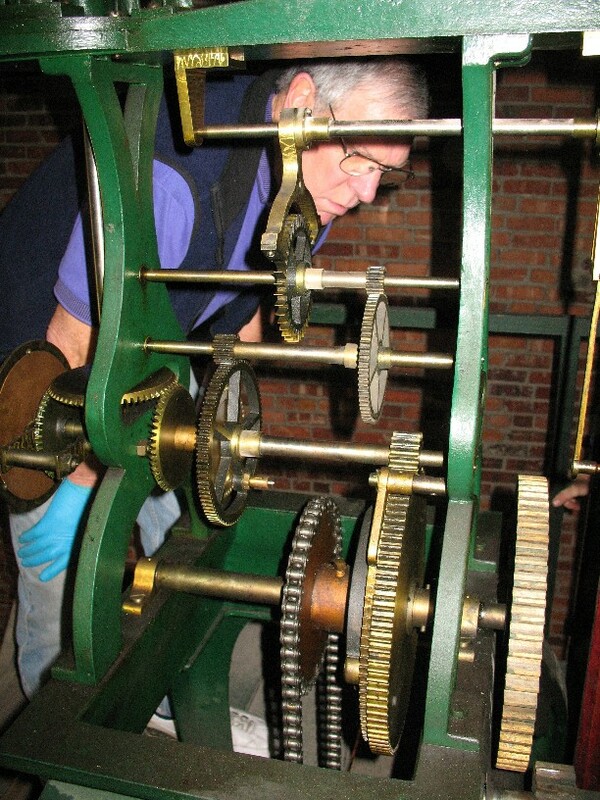 Many people brought clock to appraise and repair. Local chapter of the National Watch and Clock Collectors Institute, Inc. (NAWCC). The national organization has over 15,000 members world wide. The NAWCC and Chapter 21 are dedicated to providing association services, promoting interest in and encouraging the collecting of clocks and watches including disseminating knowledge between members and interested parties. As a clock and watch collectors group in Denver Colorado. We feel it is our responsibility to be a watchdog group that understands time and to publicize the importance to the public about what the repercussions are when a decision of this magnitude is made and how it affects the general population. The this is important is that our radio controlled wall clocks, watches, microwaves, home thermostats, and other common devices might not work if congress passes a law to shut down the WWVH and WWVB radio stations. 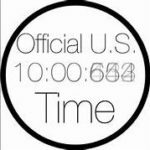 "According to the latest estimates, there are at least 50 million radio-controlled clocks in operation (and another few million wristwatches) all receiving accurate time from WWVB's 60 kHz broadcast—and approximately a million new commercial radio-controlled products are sold each year." This would be mostly, of course, in the USA, Canada, Mexico, and other nearby locations. Similar radio-controlled clock services are, or were, available in Britain, Germany, Japan, and possibly other places. The long-wave signals from other countries would probably not be receivable here in the USA. Most of these radio-controlled clocks and watches will simply become "free-running" quartz timepieces with no correction or synchronization. The Junghans "Mega," however, will completely cease to function, I am told. WWV and WWVH are also used for many other purposes, including as precision frequency standards and for broadcasting of weather, sunspot and other information. All of these services will cease if these budget cuts take place. It also turns out there are a lot more devices dependent on WWVB long-wave, low-frequency, 60 khz time signals than just radio-controlled clocks (as if 50 million of those isn't enough!). I will post details as soon as I can, but I hear that among these are irrigation systems for large farms. Our meetings consist of a program, and time to mix and look over "Show & Tell" items. These programs consist of an educational video or a topic given by members of our club these are very interesting. We have an excellent library of books and tapes members may check out these items at no cost. Our dues are $10.00 per year (You must be a member of the national organization to join the local chapter). Your name is placed on our mailing list to receive our monthly newsletter. Come as a guest to our next meeting and join in the fellowship. We have members who can answer just about any question about clocks or watches. We will do all we can to be of help and getting you the information you may desire. Interested in clock or watch collecting? Want to learn more about the inner workings of horology? Contact us! We will be glad to help.